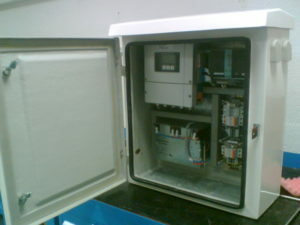 Flow Transmitter with Battery Backup. Electromagnetic Flow Meter sensor is installed on designated water pipeline. 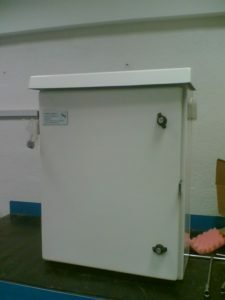 Its Flow Transmitter is installed with proper accessibility and required ingress protection as per customer requirement. These units were assembled at Descon’s assembly facilities in Dubai. 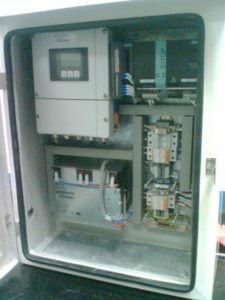 Equipment is already in operation at end user’s premises.